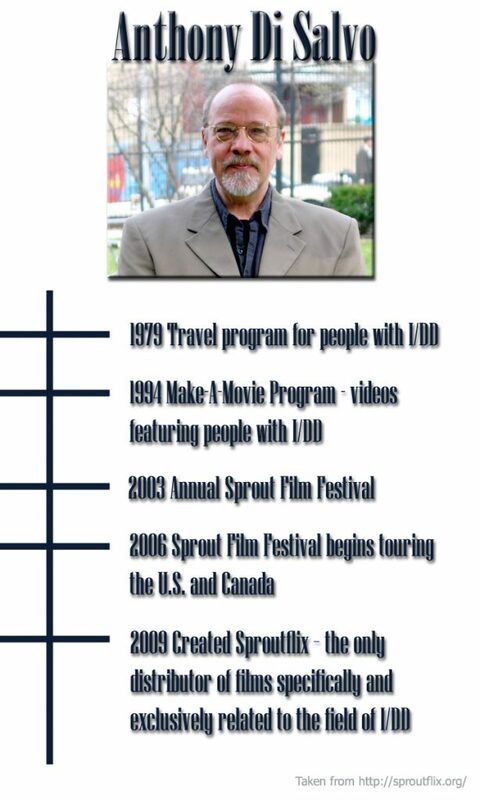 Sproutflix, and all of the associated programs (we’ll get to those in a minute) was created by Anthony Di Salvo. The graphic below shows how what started as a way for people with intellectual and developmental disabilities (I/DD) to “grow through challenging and safe travel experiences and social activities” has grown to include a vibrant media resource. The Make-a-Movie program brings film makers and creative people with I/DD together to produce movie magic. The main film festival is held in New York City, with Traveling Festivals hosted in cities across the county. 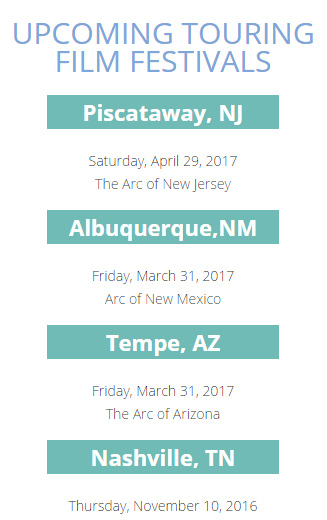 You can find a festival near you or schedule one of your own, on their website. Finally, we come to the film distribution part of Sprout. Anyone looking for films that include people with I/DD – teachers, professionals, parent groups, or non-profits for example, can find what they’re looking for here. The collection includes feature length and short films, narrative and documentaries, and even music videos. You can search by name, theme, or genre for one film or make your own playlist. All films on Sproutflix were selected by a committee and screened at the Sprout Film Festival in New York City. 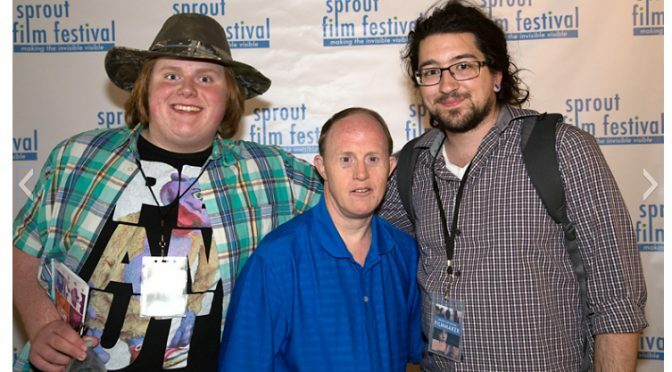 As you can see, Sproutflix is a resource that anyone interested in films and disabilities will find extremely helpful.